Most businesses based in the US focus on three levels for SEO local, regional & global. At each of these level’s we can break it down to geo specific keyphrases. A company’s main focus in order to optimize a website for these specific search terms are more relevant to one’s business. A local lawyer in Los Angeles, for example, would be wasting time and money optimizing their website for a generic term like “Lawyer” because it’s hyper-competitive, and even if the firm could rank well for that term and drive traffic to her site, most of the traffic would be useless, as only people in the Los Angeles area would be willing to use the law services. So let’s move on to a regional SEO campaign. Most SEO experts agree that long-tail keyphrases coupled with a geo targets keyphrase is one possible solution to maximize exposure. If the same attorney had a regional campaign focusing on the keyphrase “Harassment lawyers in Los Angeles” this would make more sense. This would maximize the return on investment by focusing on keywords that are specific to the area near the law office. For companies who see a much larger geographical reach, the focus might be on several metro areas, or several states. Within the U.S., targeting customers who live close from each other in states is a fairly straightforward matter. However, outside the United States, trying to target customers who live a few hours travel from each other is much more complex because these prospects live in different countries and speak different languages While international SEO can become quite complicated, here are some basics to take into consideration. 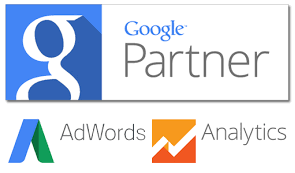 You will notice in the Google Analytics graff above, our current international seo client. One of the challenges we had was that we were tasked to market them under multiple countries and products. With hard work, we were able to increase SEO organic positioning online under keyphrases using the different countries and the specific products. 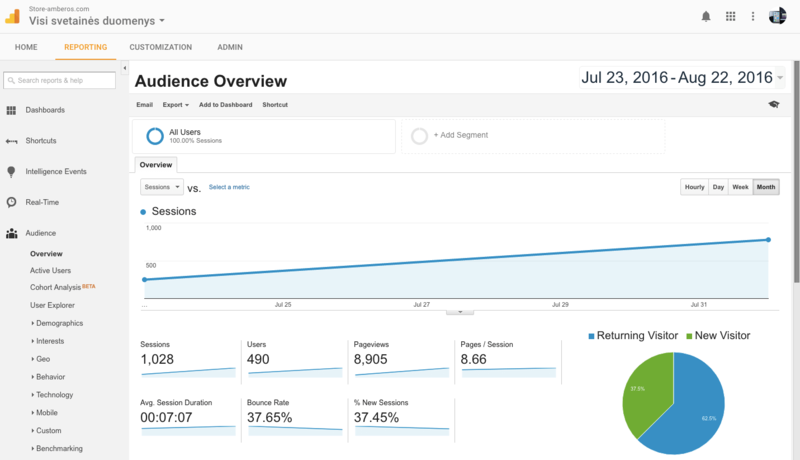 By effectively analyzing both on-off site optimization, we helped dramatically reduce CTR (Click Through Rate) and Bounce Rate while increasing how much time clients were shopping on the website. “Rarely, and I mean rarely, am I willing to write a review for people or companies… Far, far too busy with the business of doing quality business-looking after my valued customers. That being said, Ladies and Gentlemen–fasten your seat belt… It is going to be a wild ride! Todd’s Agency Rocks and their PLATINUM SEO PACKAGE! Precision Innovation’s (US) engineering; designs and prototypes numerically controlled machine products/processes for high profile clientele. Todd’s Best SEO San Diego, CA.com Full Agency Services (THEM) consistently delivers that Wow factor we (Which includes YOU, the reader) all look for when selling/marketing products and services on the Internet. This week, happy to report starting number three. Yet another successful venture for one of our valued clients with Best SEO San Diego, CA. You want success? You definitely need Todd Krasovetz Best SEO San Diego, CA for all of your Web Design, SEO and Internet Marketing Needs Get it, Got it, Good! 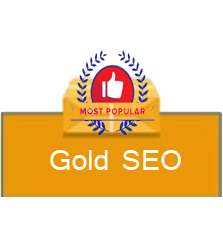 “Best SEO Worldwide is truly the best SEO Company and has been wonderful to work with. I felt like Green Proposals.com was their only client. Best SEO Worldwide guided us through the process of designing the site. I know very little about what it takes to make a website great including how to get it marketed but it was clear from day one we were in good hands. 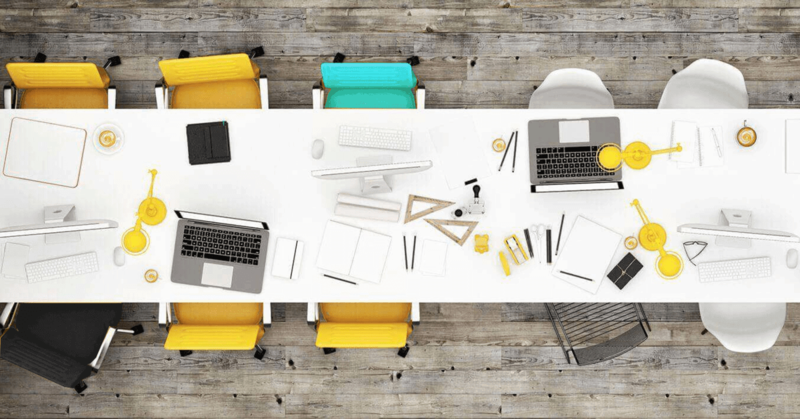 The staff a and SEO Expert, Todd Krasovetz walks you through the entire process in layman’s terms. – Kristan Kelsch, Attorney at Law. “Since I have been a client, the visibility of my company website and consistent leads every day, has drastically increased out the bottom line. I know it may sound too good to be true, but the online business generated from Best Seo Worldwide’s Silver SEO Package and website design continue to allowed my company to see positive gains even in a down market.The internet leads are quality ones too! I initially came on board to have a website designed for my business but decided to get a PPC/Seo, a mobile app, and have my business appear in the “See Inside” of google’s places/local listing. Thanks Again the best ! !